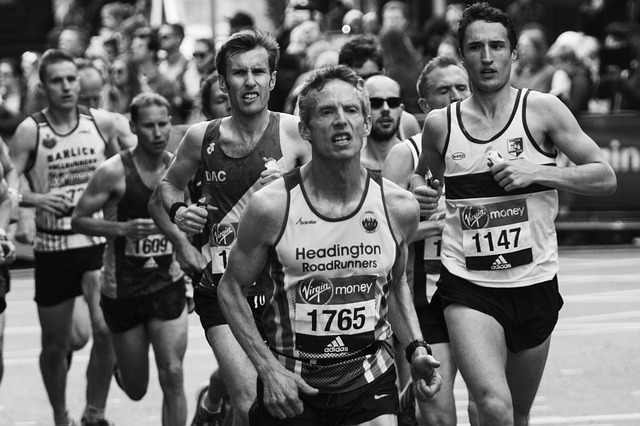 We are now well and truly into the start of marathon/triathlon season and after fielding many similar questions from clients and potential clients about the benefits and the recommended frequency of massage, I thought I’d write a bit about it. 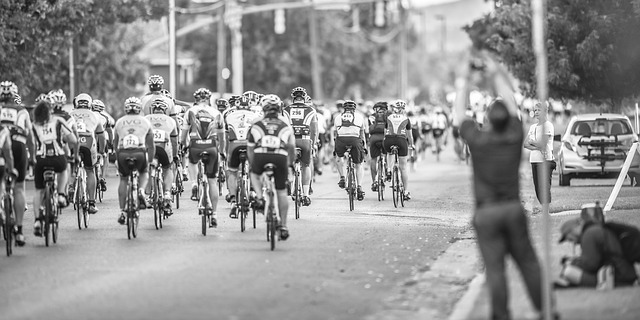 What are the benefits of massage specifically for people training for big events like a marathon or a triathlon? If you are having any injury problems then I can do relevant assessments and advise stretching, mobility and strengthening exercises to help to sort the source of the problem out. Clients that have had massages before training runs or big events have reported feeling lightness in their legs, have said that it felt easier and took less effort to run and more than one person has reported a PB! How often/when should I get a massage? This largely depends on your budget and how much the competition means to you. It can depend on whether it is your first big event or if you are a seasoned pro. It can depend on how injury prone you are and if you are getting lots of niggles. It can depend on how a massage affects you and how long you feel the benefits for afterwards. I would say that if you’ve never had a massage before, and want to have one before your big event, having a massage some time beforehand, maybe before a big training run, to get some information about your recovery time and how the massage affects you is a very good idea. It provides information you can feed back to your therapist about the depth and duration of massage that is likely to work best for you. If you feel that you want to, aiming for weekly massages at the peak of your training will keep you in good shape. I can definitely feel the difference in the muscles of someone who has regular massage – they feel softer and more pliable and are less painful to apply deep massage techniques to. I would then recommend having your pre-event massage around 3-5 days before the event. You can have one 1-2 days before but let your therapist know and the massage will be gentler to avoid any post massage soreness. For post event massage, if there is somewhere you can get a massage immediately after your event (a lot of events have massage therapists on site that do quick 10-15 massages) this will help to kick-start the recovery process. Booking in for a longer massage 2-3 days after that will further aid your recovery. - Block bookings of 3 massages for £120, which would be great for a test massage before big training run, a pre event and a post event massage.